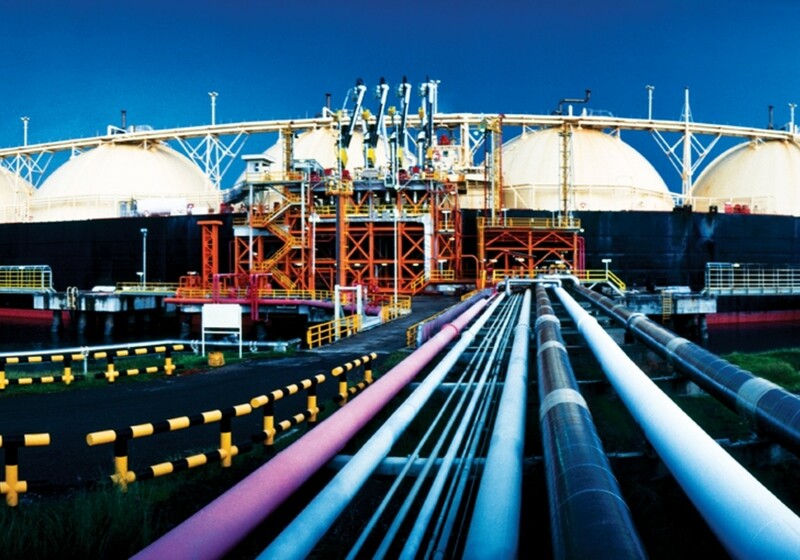 The world’s first primary standards for flow measurement at -163 °C – the temperature of LNG. This is the first step in developing traceability for LNG flow meters. The system currently handles flow rates up to 25 m3 per hour and a scaled up facility has been designed for 200 m3 per hour. Commercial flow meters were evaluated against the new standards and against static measurement methods (ship tank gauging, weighbridge methods) to demonstrate the potential of flow based methods in the field. These evaluations and the metrological framework will make it possible for LNG flow metering to become an accepted method with a clear potential to reduce overall measurement uncertainties and simplify operations. Improved understanding of LNG composition assessment. The performance of different sampling systems to assess LNG composition was assessed via a review of design principles and analysis of real data provided by industry. The published findings will enable industry to review and improve their measurement installations. Improved LNG density measurements. An advanced primary LNG densitometer system is now available providing reference data with very low uncertainty and covering densities from 10 kg per m3 to 1000 kg per m3 in a temperature range from 90 K to 290 K and at pressures up to 8 MPa. Applying the accurate reference data to existing equations of state used to calculate LNG density and calorific value revealed considerable variation with different physical conditions (temperature and pressure) that, in commercial terms, equates to significant financial impact for buyers and sellers. The project partners are developing improved density modelling and equations of state in another EMRP project. The measurement of LNG for trading purposes is regulated and heavily influenced by the directives, standards and guidance of the legal metrology community, ISO, CEN and the industry association GIIGNL (International Group of Liquefied Natural Gas Importers). The project outputs have been widely shared with these communities. As a result dynamic flow measurements have been incorporated in the ISO standard for LNG process control ISO10976 and ISO TC 28 (Petroleum products and related products of synthetic or biological origin) has adopted a resolution to form a new and joint working group for the creation of a dedicated ISO standard for LNG flow metering systems. The new edition of the GIIGNL LNG custody transfer handbook, a key guidance document used by industry, will incorporate the knowledge created in the project. The project partners are continuing to work with the regulatory, standards and industrial communities, and the research outputs are being developed further in the EMRP project Metrological support for LNG custody transfer and transport fuel applications.